Holiday shopping season is here and we’re keeping an eye on the best HTC Vive Black Friday & Cyber Monday 2018 deals. 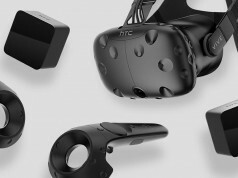 Unfortunately HTC isn’t offering any official deal on the original Vive; you’ll find it for $500 on Amazon and elsewhere as usual. We’ll continue to scout for third-party deals and update as we find them. 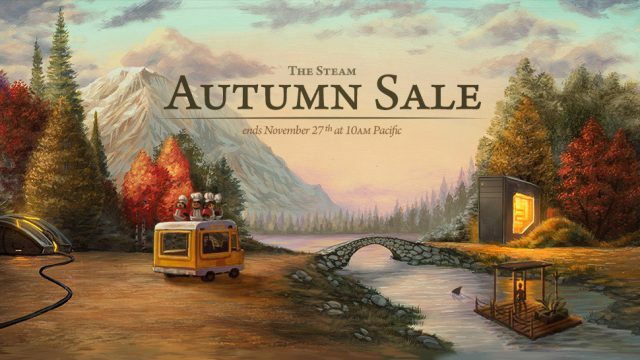 That leaves just the Vive Pro, where indeed some deals are available. 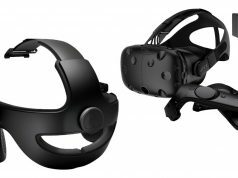 The best Vive Pro Black Friday & Cyber Monday 2018 deal so far is Vive Pro (headset only) for $650 from Micro Center (an 18.75% discount). Important Note: this deal is for the headset only, and doesn’t include the tracking base stations or controllers needed to do almost anything with the device. So unless you already have base stations and controllers (those from the original Vive will work fine), or know where to get some cheaply, you’ll want to opt for either the original Vive or a Vive Pro Starter Kit or Full Kit instead. 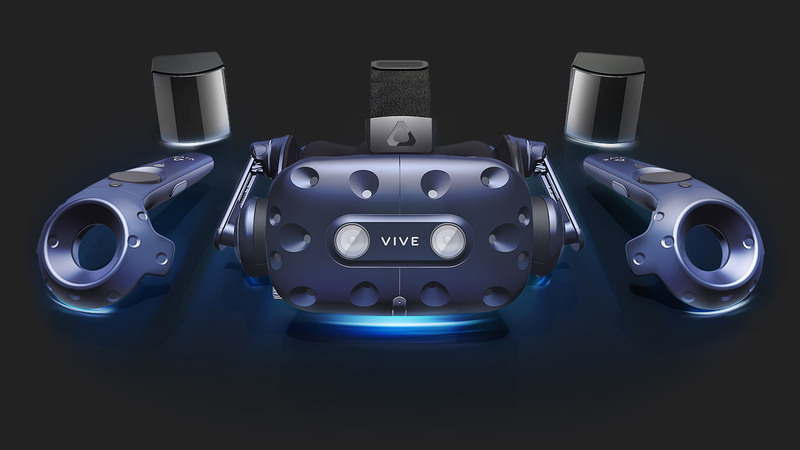 HTC also isn’t offering any Black Friday or Cyber Monday deal on the Vive Pro Starter Kit. 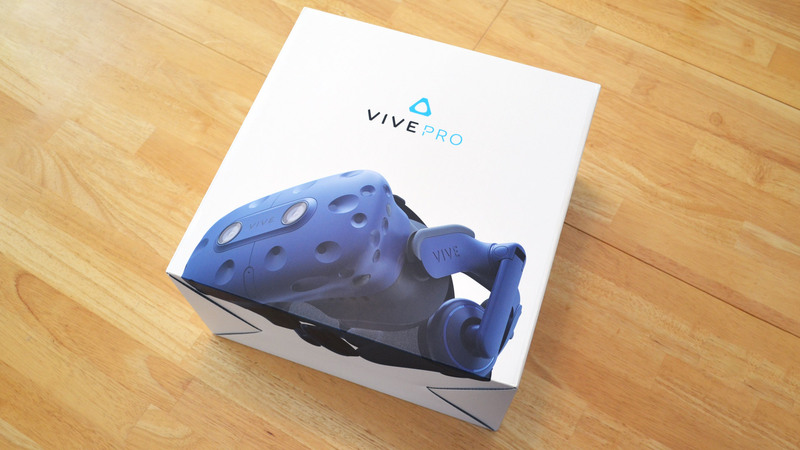 In which case, the other option is the Vive Pro Full Kit (which includes 2.0 base stations and controllers). The best deal there is the Vive Pro Full Kit for $1,200 from Amazon (a 14% discount). The deal is eligible for fast & free shipping with Amazon Prime. Also check out the top Black Friday 2018 deals on Oculus Rift, PSVR, and Windows VR. There’s also Black Friday discounts on individual games on Viveport. Vive was too expansive so I bought an Oculus. Valve change your target for next gen please. Mercedes was too expensive for you and you bought Opel. Fair enough. but imho vive is just an opel too if you buy a third sensor for oculus. plus have haptics and it recognise the movement of index and thums fingers. I don’t understand why V2 Light stations are $300 more they are supposed to be cheaper to make that was the whole point theres no other advantage?